A colleague at another school sent me the email that recently went out to all program unit chairs for the American Academy of Religion (AAR), our field’s largest professional association. Because the president sets a theme for the upcoming year’s annual meeting, our incoming president has written the following text to explain her choice of theme for 2016 — one that all program units are then invited to focus on, to whatever extent, in their own calls for papers. Such a theme, within this context, makes perfect sense to me. After all, in looking for a catchy image to start off this post I kept getting steered toward various Christian ministry sites — often Protestant youth ministries — which seem to often employ this phrase as part of a participatory, social justice initiative. But those members of the AAR, such as myself, who understand the academic study of religion to be something entirely apart from being faithful in the world (whatever that may mean), will surely hesitate, or even balk, when reading this theme — as they might have done two years ago, when scholars of religion were asked to drawn upon our experience in world religions to help address climate change (among the topics addressed in chapter 8 of my own recent book). I won’t go into details here concerning why this theme is so troubling to me — those who know my work or know me might have already figured that out for themselves; instead, I’ll simply ask other members of the AAR who might read this post whether they think this is the sort of topic to be pursued and investigated by members of our profession — or whether the so-called big tent of our academy has now increased in size so much that any sense of the academic study of religion as being a credible part of the human sciences has now been lost. 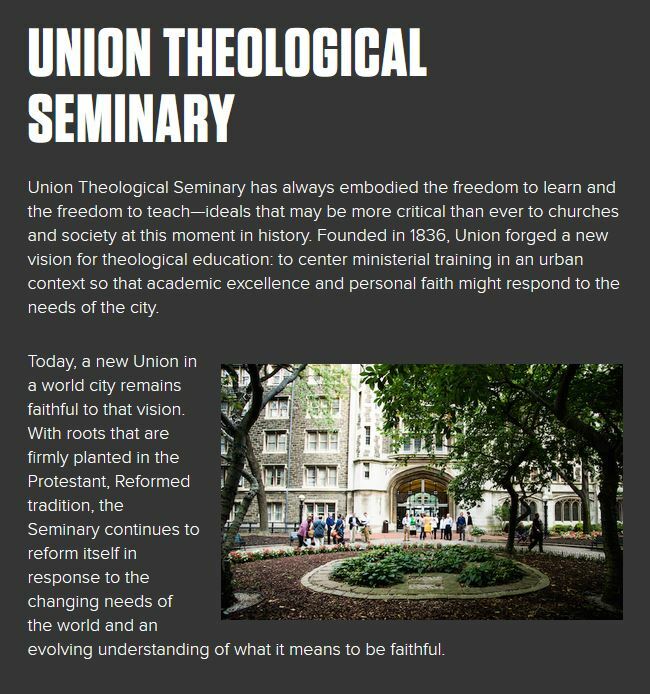 This entry was posted in Faculty Blog, Relevance of Humanities, Religion in Culture and tagged Academic Study of Religion, American Academy of Religion, Conference Theme, Religious Studies, Revolutionary Love, Theology by Russell McCutcheon. Bookmark the permalink. This is absurd, and not a little disheartening as I just decided to re-join the AAR after several years of not bothering. My work can hardly be assimilated to “radical love” and I do sort of resent the implication that it can. Why not a theme of “radical academic critique”? Why do we need “themes” across such a broad spectrum of academic work anyway? I doubt anyone is really motivated to do better or more interesting research by declarations of such open-ended themes. I think it may even be counter-productive for would be first time presenters who are really nervous about submitting a proposal and can’t find a reasonable way of twisting their research to fit a theme they think is needed to be included. Clearly, being president of AAR entails a LOT of work and dedication, and we owe whoever is in the position our gratitude. As far as I can tell, however, the proclamation of a theme is just a ritual presentation of the president’s leadership and a pointless symbol of a fictitious common direction. And 2016’s theme strikes me as emblematic of all that the AAR should not be.